Food challenge: Is MyPlate possible and affordable? While writing about the USDA’s new food icon, MyPlate, I wondered if anyone can eat like this consistently. 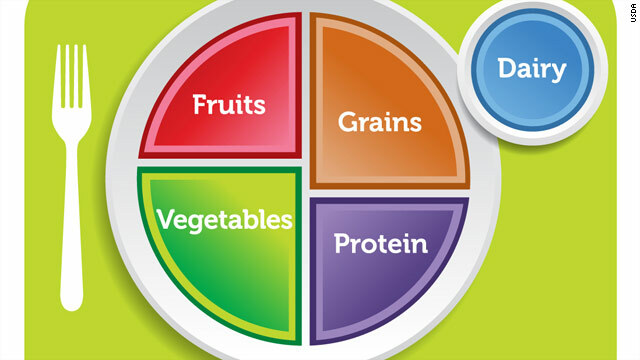 In its color-by-numbers simplicity, MyPlate is a constant reminder of how far my diet falls from the ideal. Vegetables on my plate are like Sumatran tigers in the wild - they're verging on extinction. Can I ask my therapist personal questions? Asked by J. Johnston, U.S. I am curious about the working relationship of therapist and patient. I have always been aware that there is a boundary. But I also think it is human nature to make assumptions. So, of course, I make assumptions based on the way my therapist responds to some of my comments. The bad thing is that I don't feel I can ever ask if my assumptions are correct since some of them would be somewhat personal. On the other hand, I sometimes think this information would be helpful to know because I think I would trust the therapist a little more (since education and life experience are two different things). I know with my previous therapist I made several assumptions that I now know are wrong. Because of those assumptions, I feel like it slowed my progress down. So, what is that line? Can I ask questions, knowing that although I can't have, nor do I need to know, all the details of my therapist's personal life, can I ask basic information to try go get a better understanding of my therapist? The U.S. Food and Drug Administration announced Tuesday it will implement new rules for sunscreen products, in order to help Americans reduce their risk of skin cancer and early aging. The agency's new testing regulations will let consumers know whether a sunning product is "broad spectrum," which means it protects against both ultraviolet rays A and B. U-V-A rays are the main cause of skin cancer and premature aging. Too many U-V-B rays can cause serious sunburn. 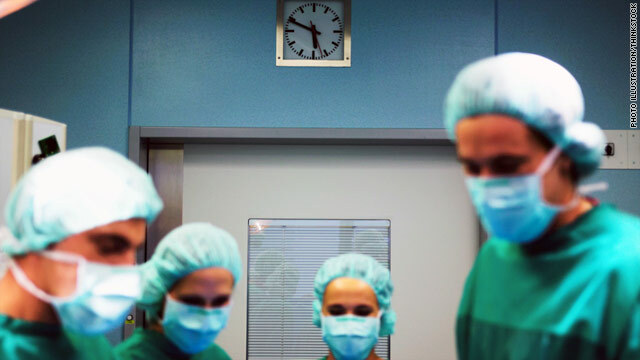 There are growing concerns that limits on the long hours medical interns and residents can work could affect their readiness to practice medicine. Four years ago, the union that protects interns and residents, called the Committee of Interns and Residents, was successful in decreasing their hours per shift from 30 to 16. Some doctors think that limit may be curtailing the new doctors' education. In the Human Factor, we profile survivors who have overcome the odds. Confronting a life obstacle - injury, illness or other hardship –- they tapped their inner strength and found resilience they didn’t know they possessed. This week KISS singer Paul Stanley explains how he became the frontman for one of the most successful rock bands in America, despite being born deaf in his right ear. I was born with a Level 3 Microtia, which is a congenital deformity of the cartilage of the outer ear, and occurs in approximately 1 out of every 8,000 to 10,000 births. There is no ear canal and no direct path to the inner-workings of the ear. Except for bone conduction, I’m virtually deaf on my right side, as there is no access for sound to enter. I’ve had an implanted hearing aid for about two years now. This is a device that is usually given to children at an early age or to adults who have lost their hearing due to a medical condition. This has been an ongoing adjustment for me as my brain has never processed sound coming in from my right side. In the beginning, it was incredibly taxing and extremely confusing. It would be like you are suddenly developing an eye in the back of your head. That said, it has settled in quite a bit and I have to say, it has enhanced my day-to-day activities.